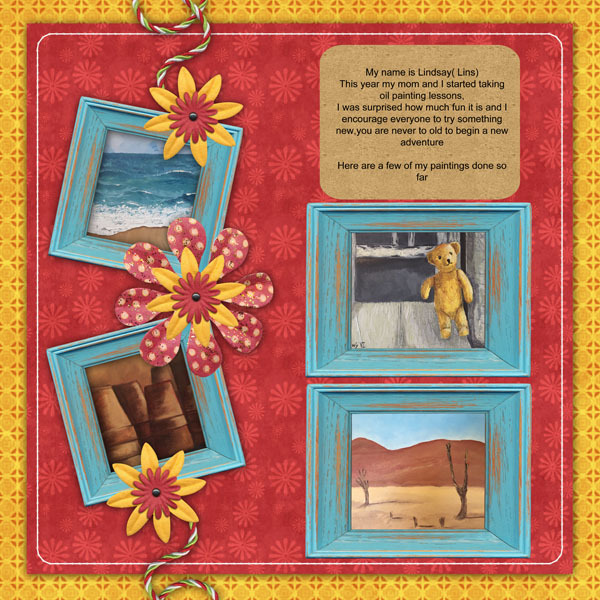 MyMemories Blog: Meet Feature Designer Lins Creations! 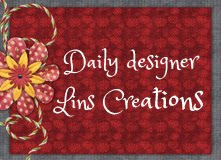 Meet Feature Designer Lins Creations! September 1st & 2nd ONLY! Be sure to visit Lins Creation on these Social sites! 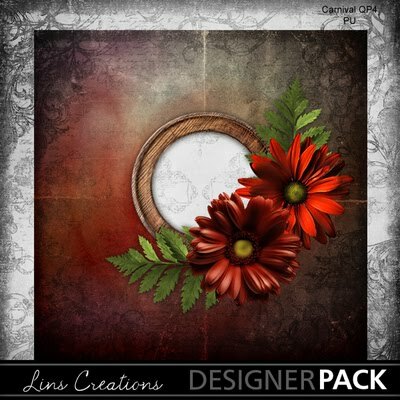 Enjoy 50% off Lins Creations until Sept. 3! Congratulations, Lins, for getting Featuring designer. Well deserved. Your kits are all amazing.